Family vacations are a time for fun, food, excitement, relaxation, and making memories. Our mountain ranges tower over 9000 feet, which, by default, allows Park City to take family fun to new heights. With skiing, zip lines, alpine coaster, and dog sledding, you'll never run out of things to do, the dreaded "I'm bored!" statement is completely obliterated from your kids' vocabulary. Even the tiniest family members get their little senses and imaginations firing with winter camps or art classes at Kimball Art Center. There's a high probability parents will even let their inner child shine forth! 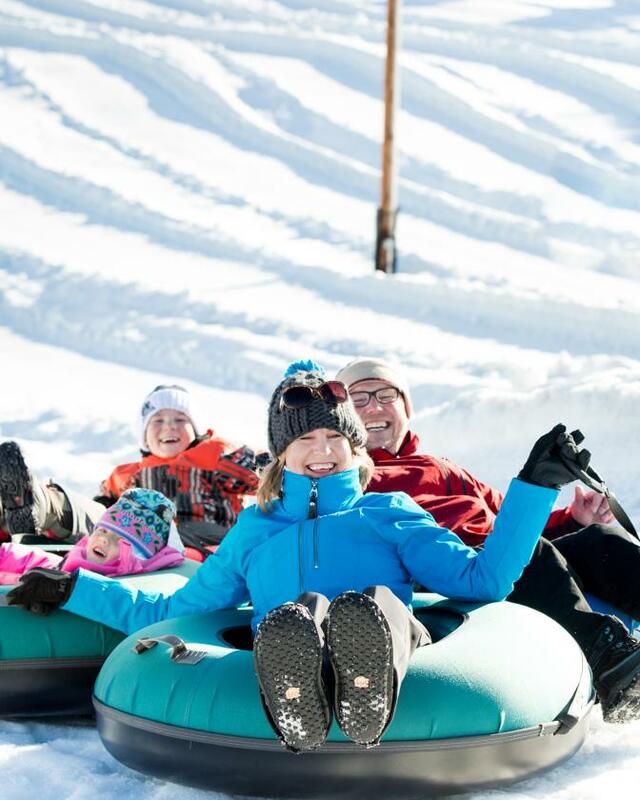 Tubing is a great family activity in Park City. There’s nothing like a winter vacation in the mountains—especially in a place that pairs excellent snow sports with lots of family-friendly fun in town. Park City , Utah, is just small enough to have that "ski town" feel but big enough to have lots to do during time off the slopes. 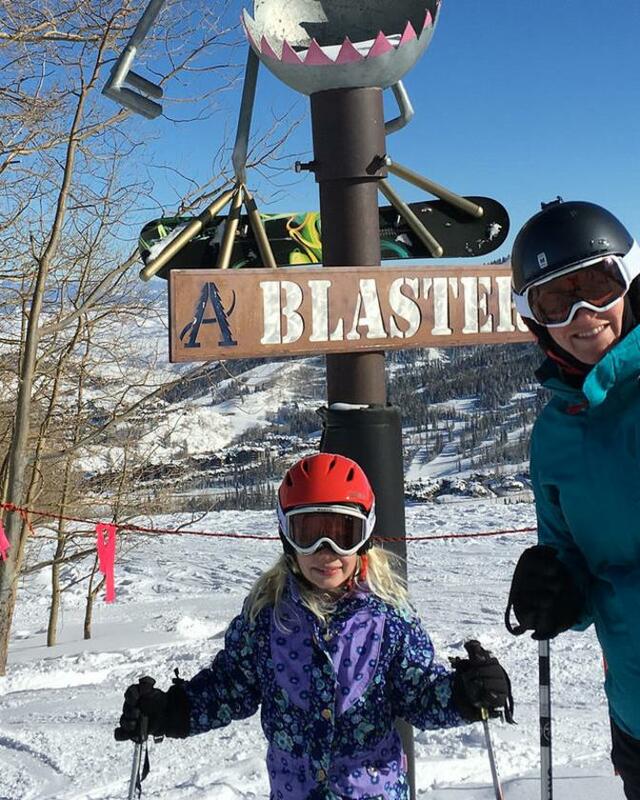 Park City area prides itself on how easy and fun it is for families to visit. 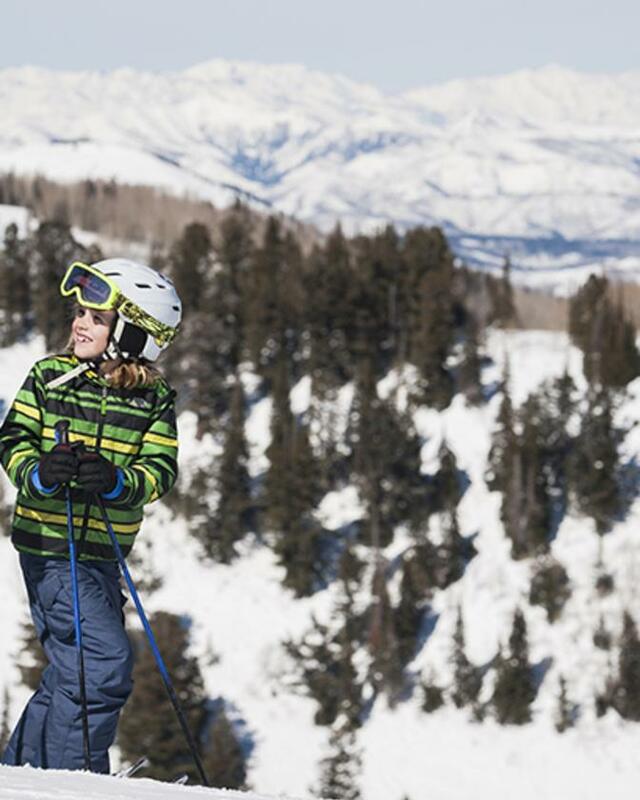 Dan Harrelson Savvy parents know: A family ski trip is one of the best things you’ll ever do. But, if not planned properly, it can be a bit of a logistical hairball. That’s why it’s supremely important to do your homework in advance, iron out the trickier parts of the trip, and choose a destination that lends itself to families. One thing the Park City, Utah, prides itself on is just how easy and fun it is for families to visit with minimal hassle and maximum fun. The town vibe is relaxed and unfussy. Couples, friends, and families from all over the world stroll the town’s historic main street, sip cocoa or wine at the end of an incredible day out, and generally just enjoy hanging out with loved ones in a laid-back mountain setting.